As 2015 comes to a quick end and the holidays are just around the corner, we at Centric Capital Advisors thought this to be a great time to provide some information on taxes and end of the year tax planning. The tax code has grown a lot. Complying with the tax code takes a lot of time, money and effort. 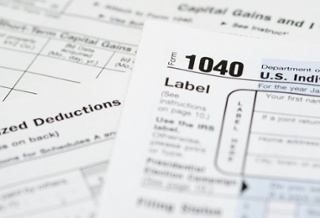 About 60% of people hire a professional tax preparer. Totaled up, our efforts to comply with the tax code costs about $234 billion. Although our whitepaper is not a thorough list of things to complete, it definitely provides a great start as the year end approaches. As you read through these topics and their lists, please feel free to contact us with any questions to make sure that you receive the proper consultation.